In 1984 Captain Wayne Burnette was asked to accompany his grandfather on a trip to the Emerald Coast and needless to say, it was love at first site. To date, he claims that it was one of the best invitations of his life. It shaped who he is, what he does, and where he lives. 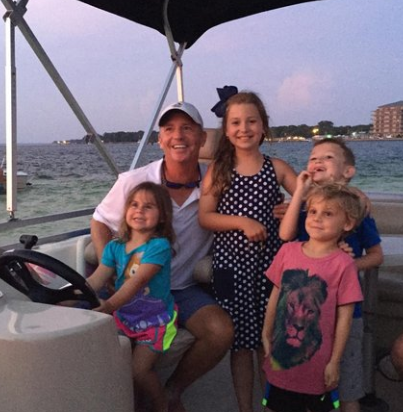 Fast forward 30 years and Wayne is a proud resident of Destin, Florida, sharing his vast knowledge of the area with his customers. This includes everything from where to eat, what to do and even a little Destin history. Before becoming a Captain, Wayne owned a limousine business for roughly two decades meaning he’s no stranger to customer service. Keep that in mind when you speak to him about reserving a date. He’ll do his very best to meet your needs and exceed your expectations. But don’t just take our word for it; click here to see what his customers have to say!